Born in Loughriscouse in County Down, Ireland. At an Ordinary meeting of the Exploration Committee of the Royal Society of Victoria held on Monday, 9 July 1860, Burke submitted a list of persons to join the party, which included Patten. Patten was appointed to the VEE in July 1860 on a salary of £120 p.a. as the blacksmith (and armourer). On the 18 August 1860, Patten signed the Memorandum of Agreement at the Royal Society of Victoria. He travelled to Cooper Creek where he was one of the Depot party of four under Brahe. He bacame ill after a fall from a horse and started showing signs of scurvy. 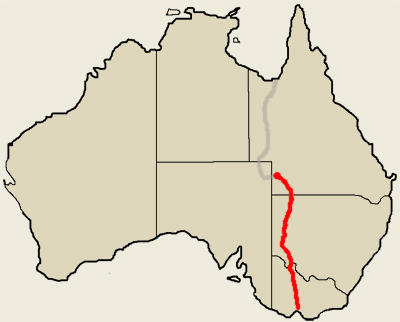 It was due to Patten's illness that Brahe decided to leave the Depot to return to Menindee. 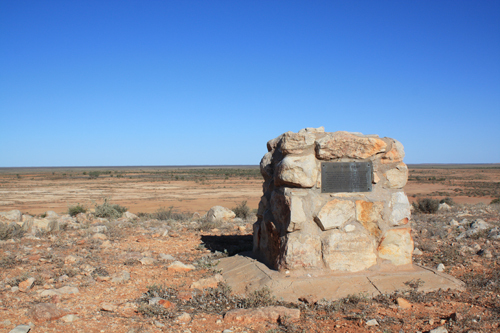 Patten died on the 5th June 1861 a little south of the Rat Point Camp in New South Wales. His grave has never been located although a memorial has been erected on a nearby hill.